I popped into Monatuban today to buy some cement from Brico Depot. 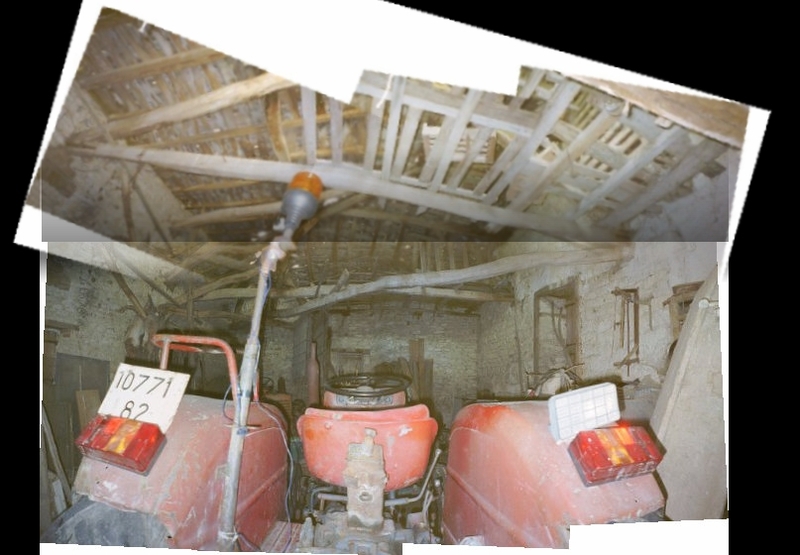 I was also on a mission to look for a new wood burner (poêle à bois) for the Small Barn while I was there. 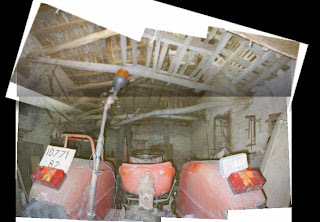 The Small Barn is the biggest room in the house but was named when the other barn was an undivided space, and it just stuck. I suppose for those of you who do not have even one barn, this all sounds a little barn-ist, but that's just the way it is, so get over it. time we took posession, the tractor had gone. There are loads of poêles to choose from and I find it hard to believe a metal box with a door and a couple of holes can cost so much. And then there is the cost of the stove pipe and the bit on the top that looks like a small concrete snooker table which is there to stop the wind blowing the door off the poêle and filling the house with glowing embers which are likely to set fire to something and burn the place down. It is also supposed to stop rain getting in and running down the inside of the stove pipe. There is a dilemma with stove pipes. They are made in one metre sections joined together. One end of each section is male the other female (in the plug and socket sense, not the rumpy-pumpy mucky-fun sense). The idea is that the lengths of stove pipe are put together with the male bit at the top and the female bit straddling it in a snug fit. This will help the smoke make a clean emission and not leak out of the joints. Unfortunately, any rain that gets into the pipe is travelling in the other direction and can leak out of the joint causing brown stains to run down the pipe and make equally brown puddles on the floor. So the quandry is which way up should you fit your pipe? And then there is the cost of the metal plate that stops the stovepipe from touching the wooden roof (the last one cost sixty five sodding Euros...) and the flashing to seal the hole and the labour to cut the hole and fit the damn thing. I decided to stop thinking about poêles, and drove back to Lauzerte. The road takes me through a number of villages most of which are approached through avenues of plane trees like this. It reminds me of the two blokes trying out for a job with British Telecom (thought it could be any telecoms company anywhere). They are each given a truck full of poles and told to plant as many as possible before close of business. They come back at the end of the day and are asked how many poles they managed to plant. The first bloke says twenty, the second says two. The BT boss says to the second bloke "How'd you only manage two? The other guy did twenty." The second bloke says "Yeah, but you should see how much he left sticking out..."
So, anyway, I was thinking about poêles and poles as I drove home... The French have a casual attitude to telegraph poles which I thought I'd share with you, and thought I'd take a few photos to demonstrate the point. But after lunch they seem happy if they have managed to make the things stand up at all. Vertical is not a high priority. Indeed they have a special accomodation for poles that want to stand up straight, but have to be restrained at an angle. I tiried to find a good example (of which there are many) on the way home this afternoon, but this is all I could find. It is not a partciularly good one but illustrates the point to the willing observer. So what conclusion can we draw from all this? Not much really,apart from a vague linguistic similarity, the main things poêles and poles have in common is that one can be cut up and fed into the other. I will leave it you to decide which is which. When you are done, just put your feet up in front of the warmer of the two and reach for a beer.